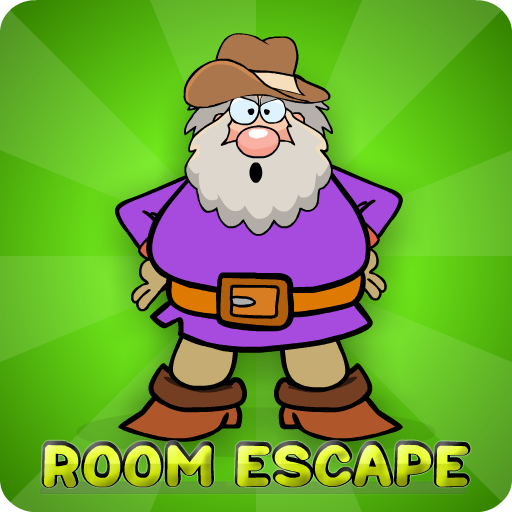 GenieFunGames Genie Journey Escape is another point and click escape game developed by Genie Fun Games. Here you going to play journey level escape in different locations here you have the very first location of our journey escape level 1. 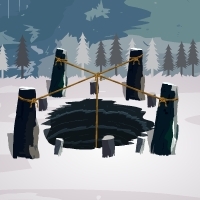 You have to escape from iceland locations its simple but its not easy so lets play and find the way to escape from this location but there is no end of this level escape you will be continue through next level in different locations. You can find useful stuffs and interesting puzzles clues symbols to solve and finally escape from the journey level escape 1. Good luck and have fun!